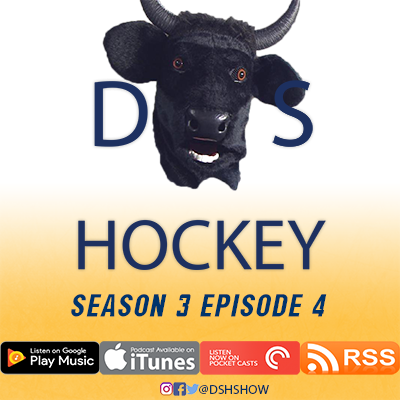 S3 Episode #3 – Mark and JC are healthy scratches leaving David and Nathan to their own banner slogans for Ducks fans. Just like every other episode, the guys bring you the Central Division standings, review games versus the Jets, Islanders, and Wild in the Predators Week in Review, and discuss the advantages and opportunities of having both Rinne and Saros. Finally, David and Nathan prepare you for games against the Flames, Oilers, and Sharks. 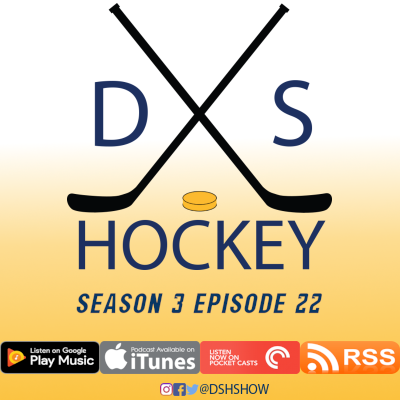 S3 Episode #2 – While David is off making more banners for the Nashville Predators, Nathan, Mark, and JC update you on all things Nashville Predators. 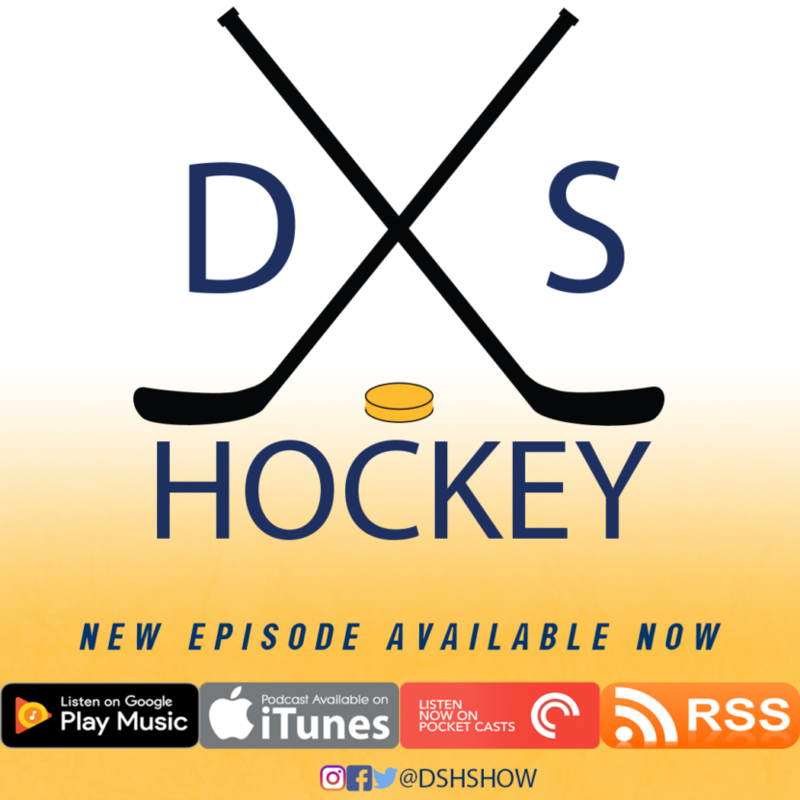 The guys bring you the first Central division standings, review games against the Rangers, Islanders, and a disappointing home opener versus the Flames. Nathan introduces TolvanenWatch.com, JC brings us up to speed on the Preds #BannerGate situation. Last, but not least, previews for upcoming games against the Jets, Islanders, and Wild.